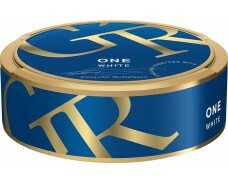 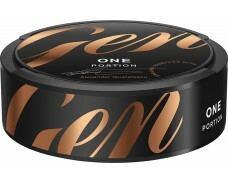 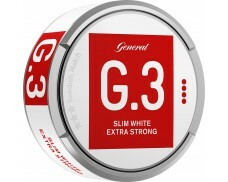 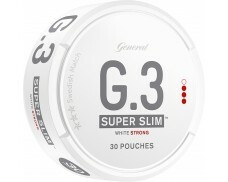 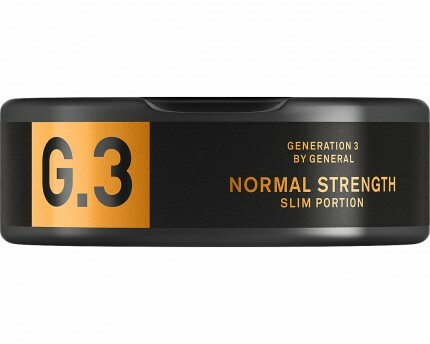 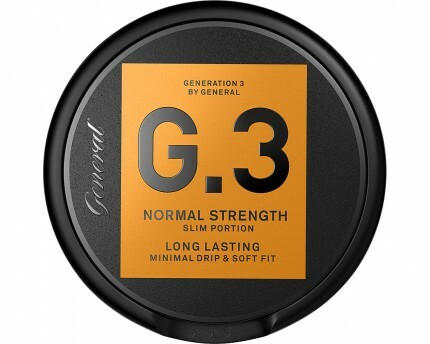 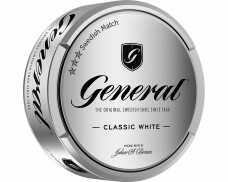 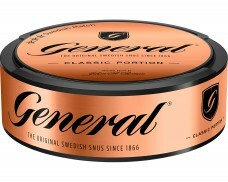 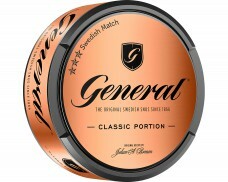 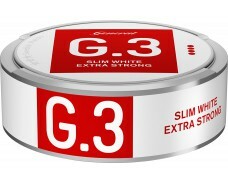 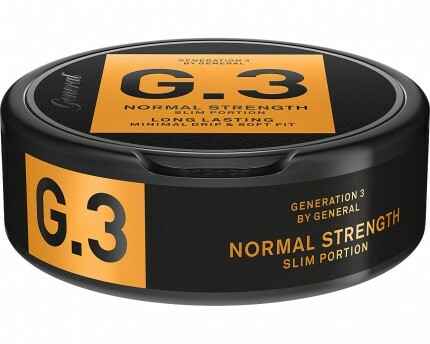 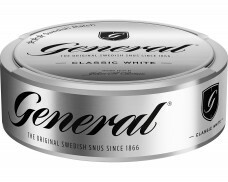 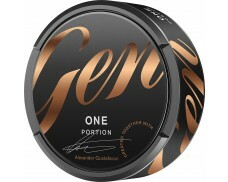 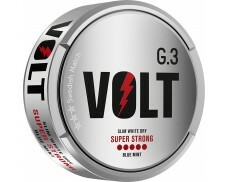 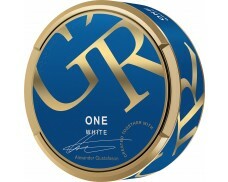 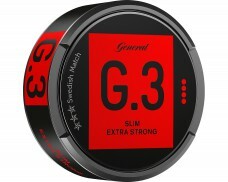 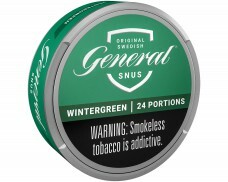 G.3 is the third generation snus by General: General G.3 Slim Original Portion Snus has a spicy tobacco taste with notes of bergamot and hints of tea, hay and leather. 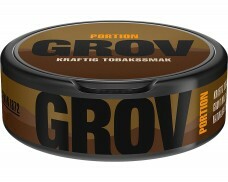 A long and narrow pouch for an optimized fit under the lip. 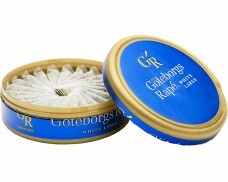 Has a slightly moistened surface for a quick release of flavor. 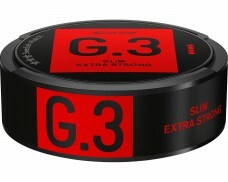 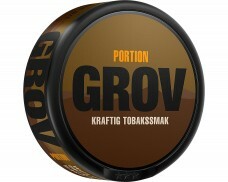 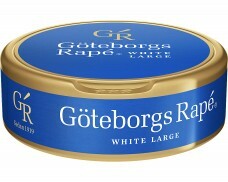 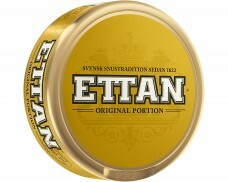 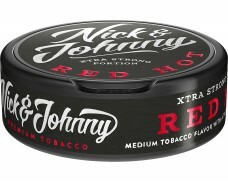 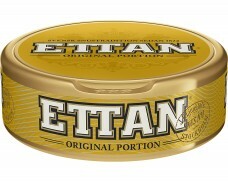 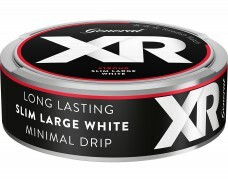 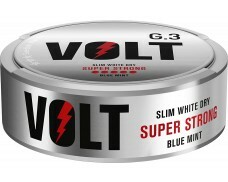 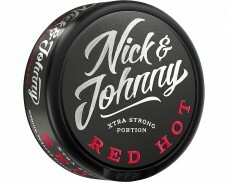 A much better snus than the XRANGE series. 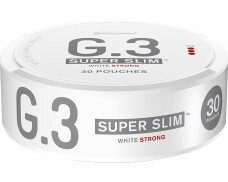 Better taste, better feel, a solid 4 star.